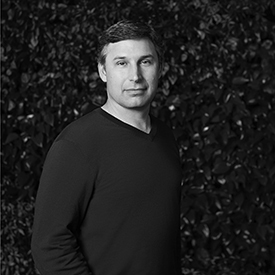 Anthony is the CEO of SoFi and serves on its board of directors. Before joining SoFi, he served as chief operating officer of Twitter since November 2016, and as its chief financial officer when joining the company in July 2014. Prior to Twitter, Anthony served for almost four years as co-head of global TMT investment banking at Goldman Sachs. He joined Goldman Sachs in 1999, was named partner in 2004, and served as the head of communications media and Internet equity research. Before returning to Goldman, Anthony spent almost three years as chief financial officer of the National Football League. A graduate of the U.S. Military Academy, Anthony also holds a masters of business administration from the University of Pennsylvania’s Wharton School.